Senior Special Assistant to the President on National Assembly matters, Ita Enang, who disclosed this in a statement, Monday, said (senate) “Mr. President invites the Senate and House of Representatives to address these issues as quickly as possible so that he may grant President Assent to the Electoral Amendment Bill. According to Mr. Enang, the President’s decision had been communicated to the leadership of the National Assembly via a letter. “His Excellency, President Muhammadu Buhari, GCFR, has by communication dated August 30, 2018, to the Senate and the House of Representatives declined Assent to the Electoral (Amendment) Bill, 2018,” Mr. Enang said in a statement. “There is a cross referencing error in the proposed amendment to Section 18 of the Bill. The appropriate amendment is to substitute the existing sub-section (2) with the proposed subsection (1A), while the proposed sub-section (1B) is the new sub-section (2A),” he stated. Adding: “The proposed amendment to include a new Section 87 (14) which stipulates a specific period within which political party primaries are required to be held has the unintended consequence of leaving INEC with only 9 days to collate and compile lists of candidates and political parties as well manage the primaries of 91 political parties for the various elections. The National Assembly had passed the bill on July 24, 2018 and transmitted to the President on August 3. 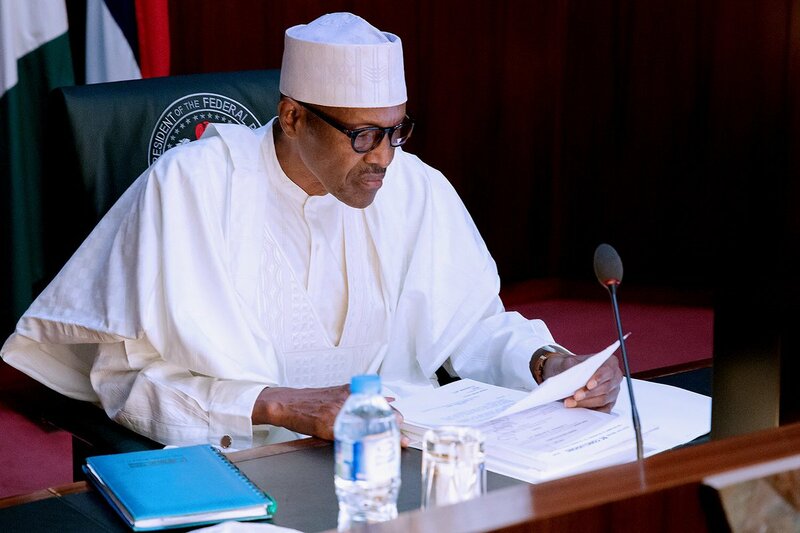 Mr. Buhari withheld assent to the bill in March, arguing that the proposed law would usurp the constitutional powers of Independent National Electoral Commission (INEC) to decide on election matters, including fixing dates and the order of elections. He said he was complying with section 58 of the 1999 constitution, particularly sub-section 4, by refusing to sign the bill.